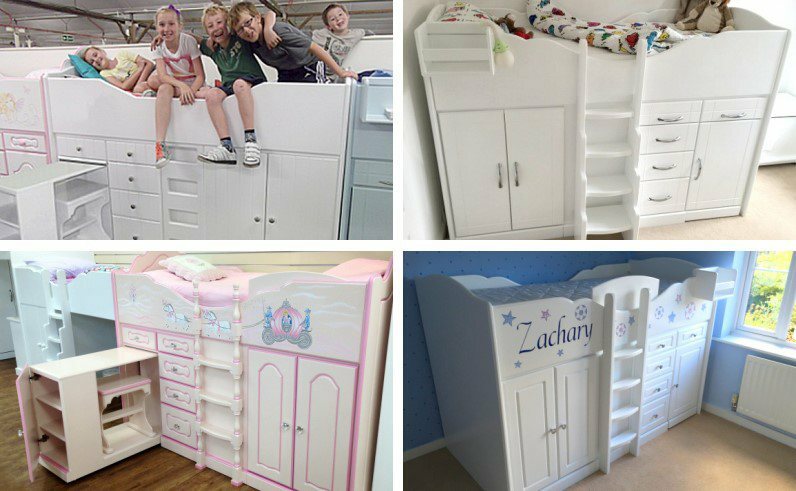 Established in 1996, Chartley Bedrooms is a Kent based manufacturer of premium, high-quality bedroom furniture for children. Designed to last forever, buy Chartley and buy once. Chartley Bedrooms is best known for its unrivalled strength and durability- no other brand comes close to the level of satisfaction Chartley offers. 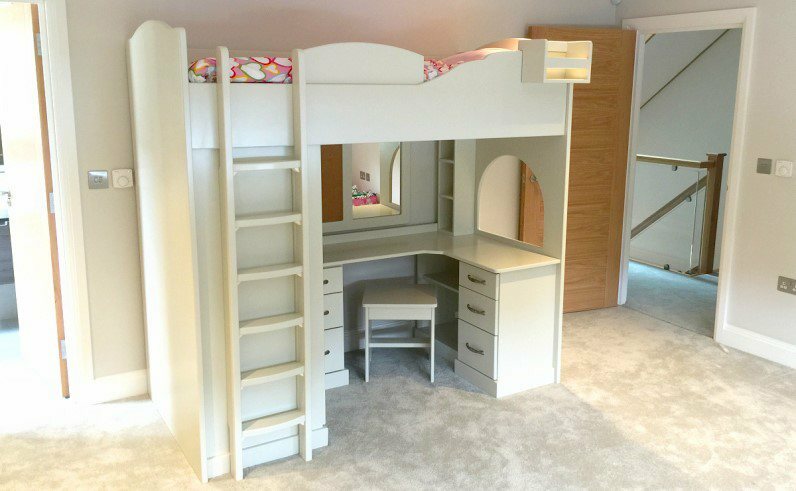 Furthermore, Chartley Bedrooms furniture can be made-to-measure, meaning it will fit the space you have exactly. You tell us the space you have and we’ll design the perfect bed for your child’s room. 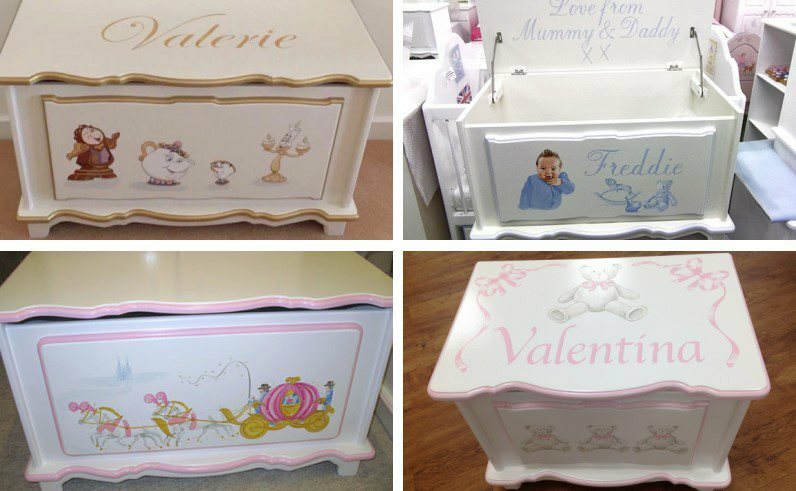 We can guarantee many years of lasting pleasure from your furniture and know that every time you walk into your child’s bedroom, you’ll be delighted with what you see.